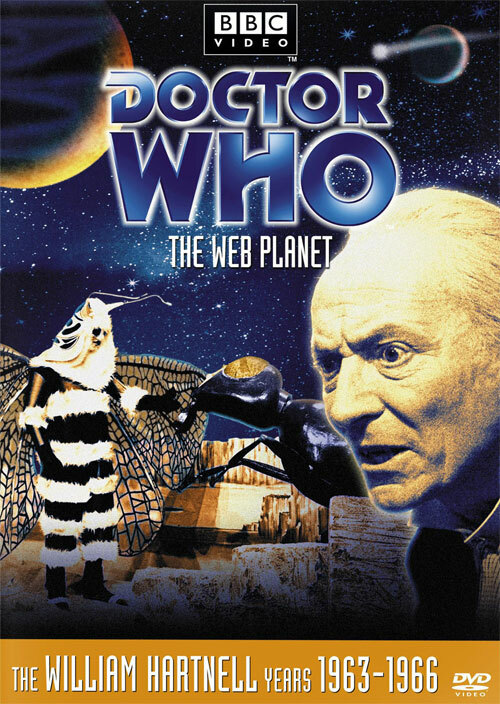 Episode 39 of the Doctor Who: Alhambra Podcast we focus on the classic Doctor Who story (#13) The Web Planet. From Doctor Who Magazine #474 (July 2014) lists The Web Planet is ranked 219 out of 241 by Doctor Who fans (or DWM subscribers). 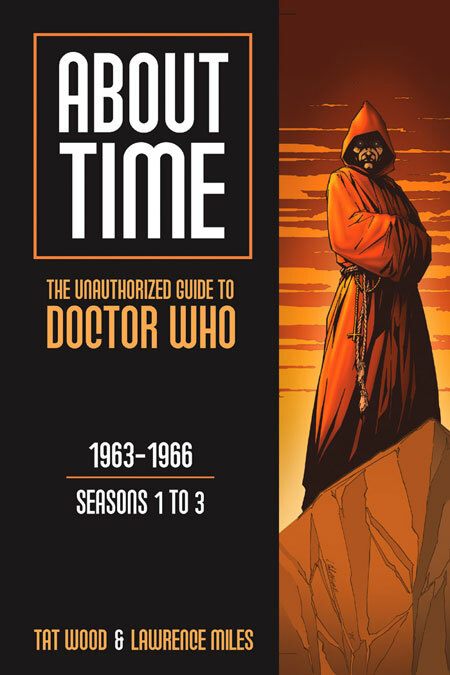 EP 38: Rant, Drax, June reviews Big Finish and repeat!